A dynamic 3D mapping platform for smart cities and buildings, gaming, AR/VR experiences, and more. We provide all the tools you’ll need to quickly develop or embed an engaging, high-performance, custom mapping experience with our cross-platform SDK and APIs. 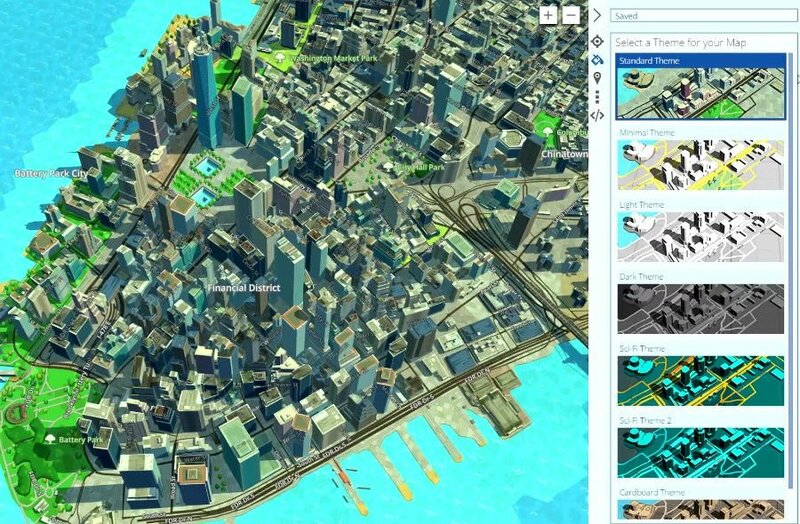 Anyone can create and publish rich, dynamic 3D maps: no coding required. Write once, make it available on web and mobile apps. We can render your 2D indoor floor plans into a 3D world, for private or public use. Build customized maps based on geospatial intelligence. 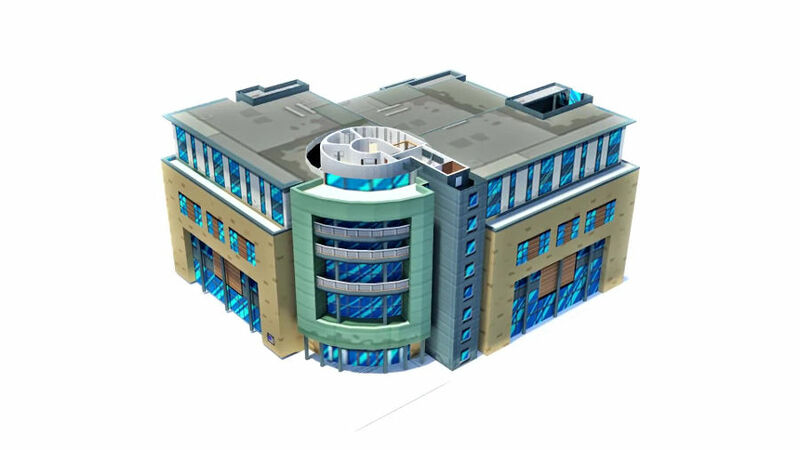 Visualize real time, relevant data, such as occupancy and energy use, through an intuitive 3D spatial interface for a unified view of smart cities, campuses, commercial properties, shopping malls, airports, museums, and more. Get instant clarity of IoT data through a dynamic 3D map. Easily connect users to smart features of buildings, shops, venues and cities. Build integrated smart workplace solutions to optimize space and resource usage and improve company productivity. Build applications that ease and enhance the travel experience.